Most blog owners are making money by displaying ads. Display advertising is easy to set-up, you sign-up for an ad network and publish the ad code around the website, but there are many disadvantages with ads, and the most frustrating thing is that the amount of money generated is not high unless you have millions of visitors. 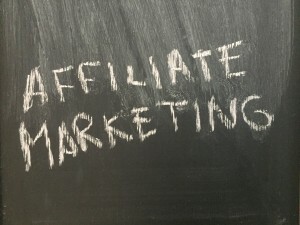 More and more blog owners are discovering affiliate marketing. Trough affiliate marketing you can make money by showing links to products where you get a commission for. If your visitors goes to that website and buys something, you will get a commission. While display advertising has some advantages too: easy to set-up, no maintenance, etc, there are many disadvantages. They are annoying for visitors and might not be always related to the content. They are constantly blocked by ad-blockers which result in lost revenue. Ads are slowing down page loading. Nowadays, ads are paying very low. Affiliate marketing, if implemented right, can earn you much more money than display advertising. Affiliate links can be added trough the content and they can’t be blocked by ad-blockers and visitors are not annoyed. The disadvantage of affiliate marketing is that it requires time to maintain. Some merchants goes out of business or change networks and the old links should be frequently checked and changed if you still want to make money from older posts. Here is some proof that affiliate marketing is better than display advertising. 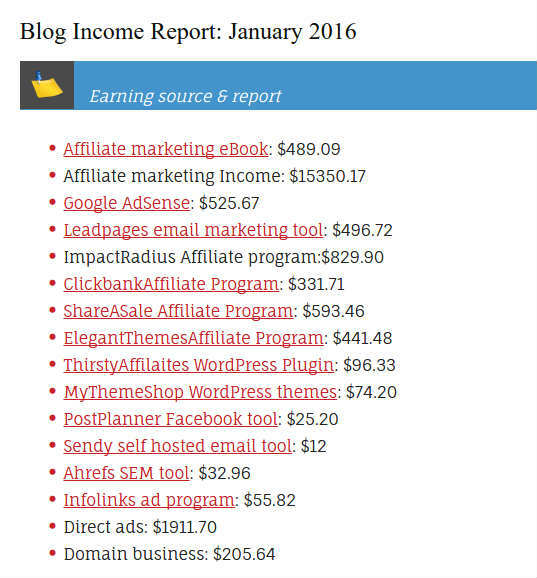 As you can see, affiliate marketing income is way bigger than any other income type. If you compare it with google adsense income, you could have simply ignored all the display ads. 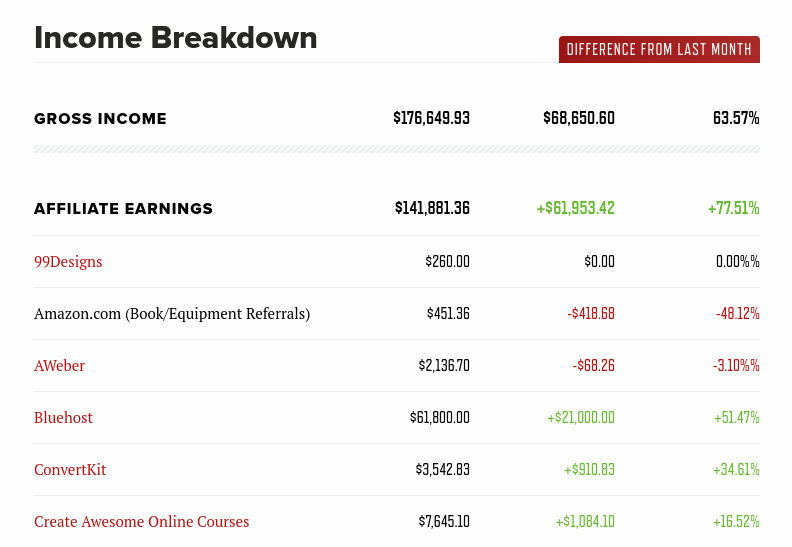 As you can see in the image below, over $141,000 out of $176,000 is generated from affiliate marketing. Affiliate marketing is better then display ads.